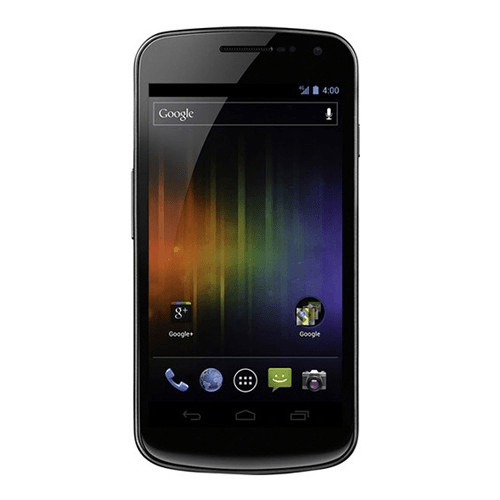 The Galaxy Nexus by Samsung is the first device to run Android 4.0 Ice Cream Sandwich. It also gets a larger battery and a super high-resolution display. It features a subtly curved front glass panel that protects the 720p resolution (720 x 1280) Super AMOLED HD touchscreen display. 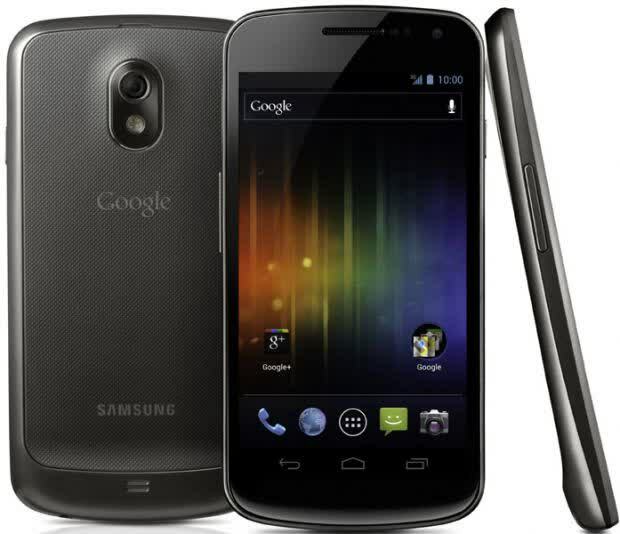 As the current Google flagship smartphone, the Galaxy Nexus by Samsung is the first device to run Android 4.0 Ice Cream Sandwich. 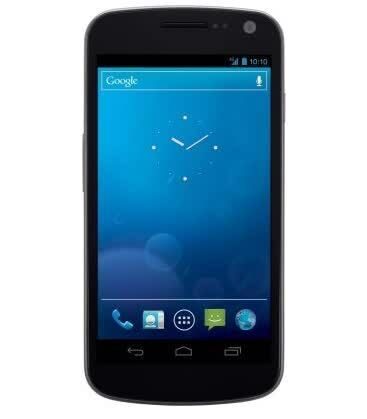 The super large, super high-resolution display on the Galaxy Nexus is a dream to look at. 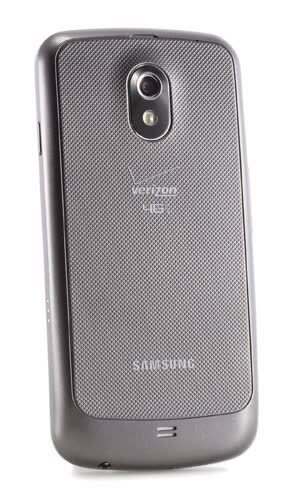 Verizon's U.S. version is 4G ready and the new Android operating system gives users something very new and interesting to work with. It's a good combination.